Let us introduce you to some of Ireland’s finest Golf Courses, all within 40 minutes of McSweeney Arms Hotel. 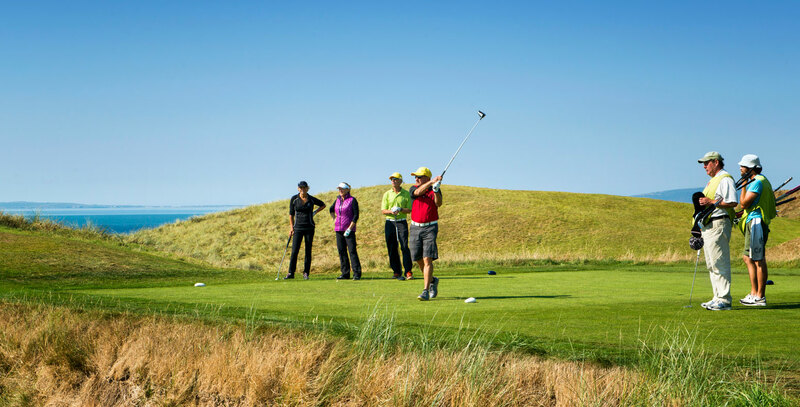 We are delighted to assist in arranging your golf trip and also, offer little tips on the charms of each course. 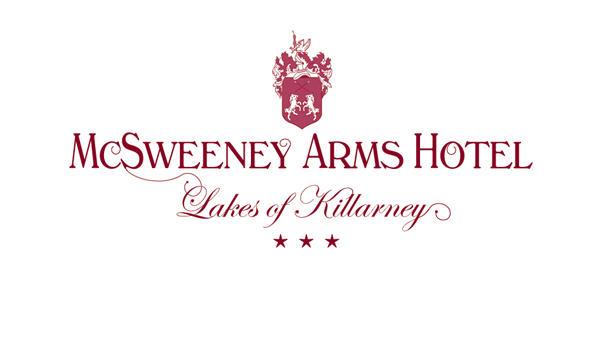 Killarney Golf and Fishing Club is location only 10 minute drive from McSweeney Arms Hotel. Killarney Golf and Fishing Club has two outstanding courses Mahony’s Point and Killeen. The Killeen course is very much the flagship course at the club. The Killarney lakes and high mountain range provide an imposing backdrop to this Championship course. Killeen was the host venue of the 2010 and 2011 Irish Open with England’s Ross Fisher and Simon Dyson emerging the respective winners. Nick Faldo on winning The Irish Open in 1991 was one of only three players to finish under par. The challenging golf is matched by the spectacular views with the 10th being a firm favourite where you are playing virtually onto the lake.